FEATURES Natural plant fiber, finely woven into a line, blending the inspiration and skill of the master craftsmanship, weaving into a stylish warm scarf. 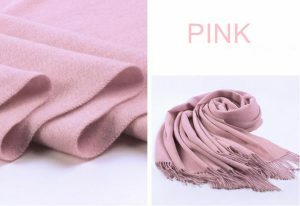 The biggest feature of this scarf is warm and breathable. 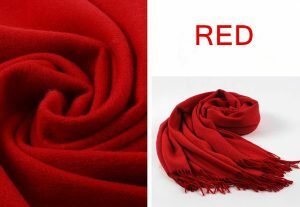 Although it is a thick scarf, it does not have a heavy feeling and a breathless feeling around the neck. It is very comfortable and soft and breathable. It is made of coiled yarn material, which is delicate and soft, and has no tingling sensation. 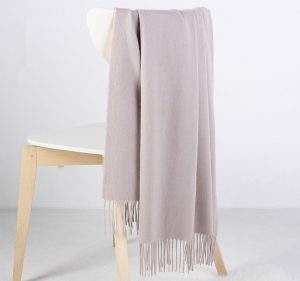 The delicate tassel design adds warmth and a fresh and fashionable element, making you more fashionable in autumn and winter. The color matching is simple and the printing atmosphere will not make the scarf feel messy. Sending family and sending friends is a good choice.